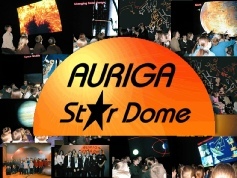 AURIGA Astronomy & The AURIGA Star Dome are one of many mobile planetaria operating in the UK. The Proprietor, Dave is an ex Vice-President of the Association for Astronomy Education, a member of the NASA museums program and actively involved in an International Astronomical Union program to improve the quality of Astronomy communication worldwide . So you can trust us to deliver accurate, up to date information. We are a FULL TIME business and 100% professional in all our activities. We were the FIRST UK planetarium, and the FIRST UK private business to be accepted as endorsers to the important International Astronomical Union's WASHINGTON CHARTER for Communicating Astronomy to the Public. We are to our knowledge the ONLY UK planetarium to have been honoured by a school naming a science facility after us! We firmly believe in putting the WOW factor in science education. Our commitment to providing you the show that you want at the correct pace and level for your audience is second to none. 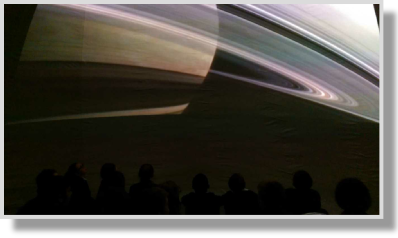 Our range of shows is the largest of any mobile planetarium in the UK, we do NOT give the same content under a different name, all our shows are different in content. Our constant search for better and better images and resources for our shows ensures you get only the best! Our shows are always evolving, we re-write them at least annually often up to 3 times a year in order to maintain freshness. Our shows are written in house, Most are unique to us, they are professional AV productions, created to maximise your students enjoyment and learning. You CANNOT see our shows elsewhere. Our links with professionals and agencies around the globe gives us unrivalled access to information and resources. We adopt a highly flexible approach to our shows and do our best to work seamlessly within your environment, and ensure disruption to your daily activities is kept to a minimum. Our Presenter Dave is a Fellow or the Royal Astronomical Society, ex Vice-President of the Association for Astronomy Education. a Member of the British Association of Planetaria and He also acted as a paid consultant to the United Kingdom Atomic Energy Authority in regards of their exciting outreach project on Fusion. 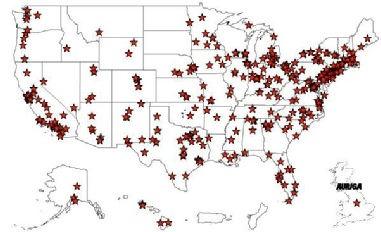 We are also work with the Saturn observation campaign, Sun-Earth connection outreach projects and The NASA museums program,European Hubble team. We understand that new environments cause pupils and students of all ages to become excited and where possible encourage this, rather than insist on a silent environment. We are also active as a Derbyshire STEM Astronomy Ambassadors. 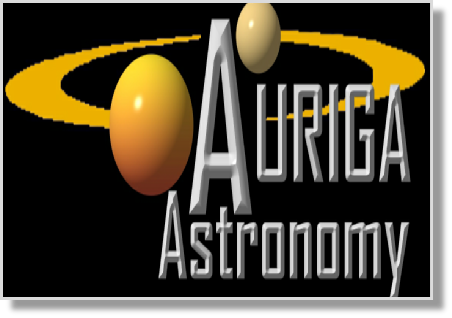 Auriga Astronomy is the only Mobile Planetarium outside the USA to have been invited to be part of the NASA Museums Project. Being part of this prestigious project his allows unparalleled access to images and information!